Every week Bitcoin valuation touches a new high and this week was no exception. 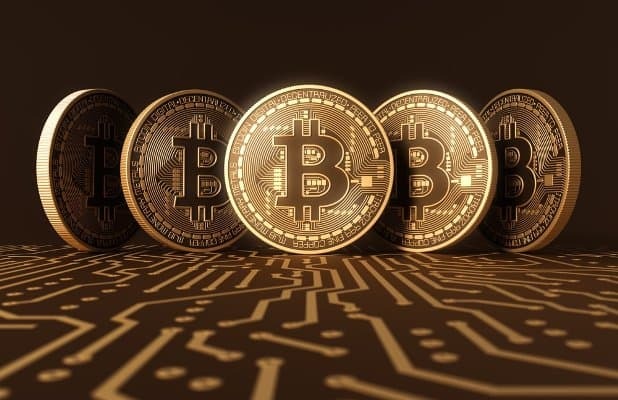 Bitcoin value soared over $8000 amidst the news of Segwit2x hard fork, which is in coherence with the New York deal signed by major Bitcoin exchanges and miners to increase the block size to 2MB. The decision was surprisingly rescinded citing poor consensus among the community, which lead to ebbing down of Bitcoin's value. A hard fork leads to cloning an existing bitcoin and generate two bitcoins for the present owner. These expectations on benefiting from such dividend leads to boosting the value of Bitcoin. Forking was the sole reason once for the Bitcoin value to go up to $5000. Suspension of fork has plummeted down Bitcoins value and has helped its clone Bitcoin cash to progress to new heights which was seen as an alternate investment. There are several other reasons for Bitcoin value to shoot up. The recent military coup in Zimbabwe has made the bitcoin more precious as in such crisis people turn to gold and cryptocurrencies to move their money out in fear of further depreciation of their currency. Some exchanges offering futures option in trading are betting high on bitcoin and it is possible Segwit2x fork has lead to institutional investors backing. However another group, Bitcoin2x claims to go ahead with the fork anyway and making it more intriguing as to how it unfolds in the coming days.